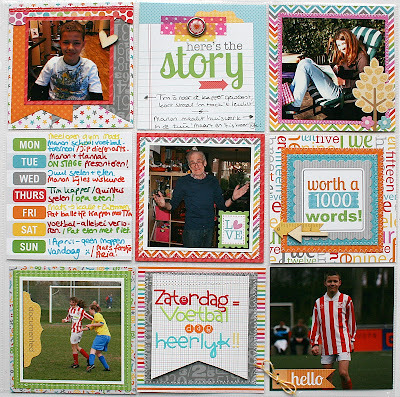 We'd love to know how many of you do scrapbook Project Life style or even just the photo sleeves. 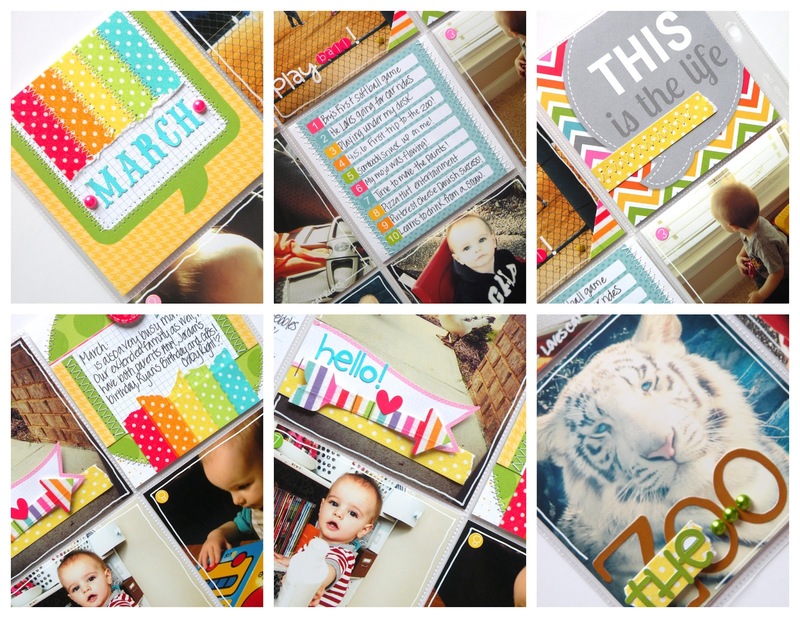 Leave a comment after you've enjoyed these two awesome spreads from Monique and Stephanie featuring the Take Note Collection. 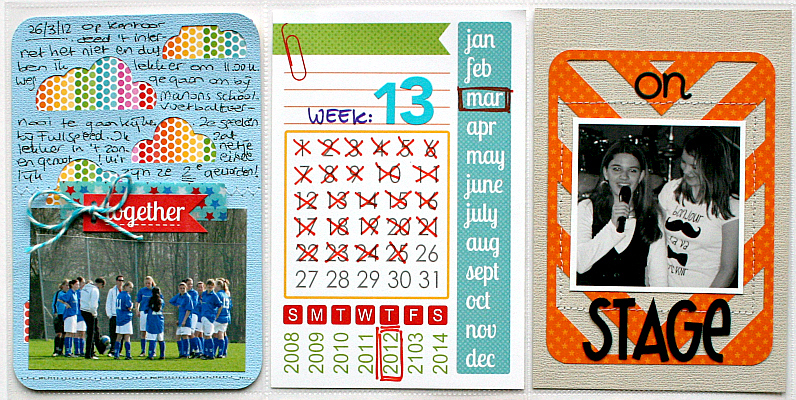 Seeing all the examples on the blog certainly make me want to do Project Life but only with doodlebug products!! Love seeing all the ways you can do this!!! Awesome pl spreads!!!! So fun meeting some of the Doodlebug folks at cha!!!! And the new releases are FABULOUS!!!! cards and the 4x6 pieces. Love love love! I do PL my own way with old pics and the pop of color that Doodlebug has just makes them perfect. Doodlebug never disappoints! Just wish I could find it more readily available in Canada. Love what Monique and Stephanie have done! Beautiful pages! I have not done any pocket page-style scrapping yet, but I have purchased some supplies to try it because I think I might like it! Great pages! 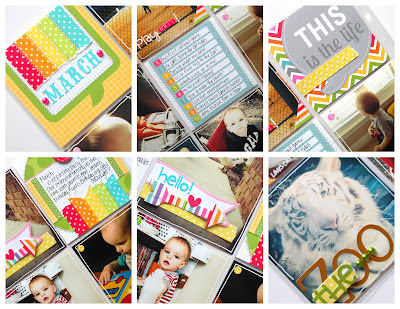 Yes, I absolutely LOVE scrapbooking Project Life style by just slipping my photos into page protectors & journaling!!! 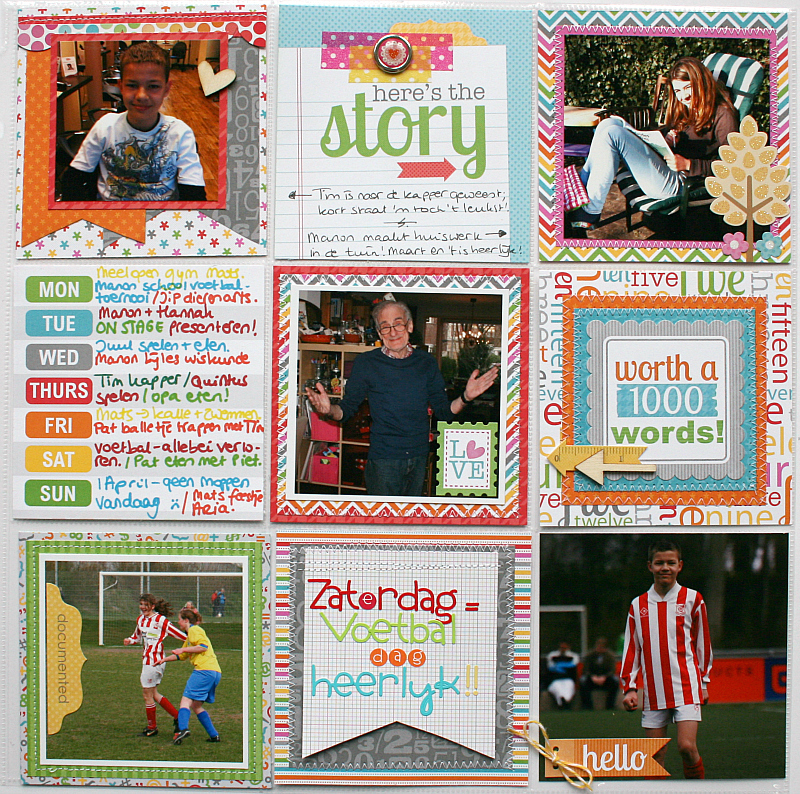 I had practically given up on scrapbooking until PL came around & now I feel empowered to get my pictures in albums again so my family can enjoy them - it's easy, it's simple & I LOVE it!!! 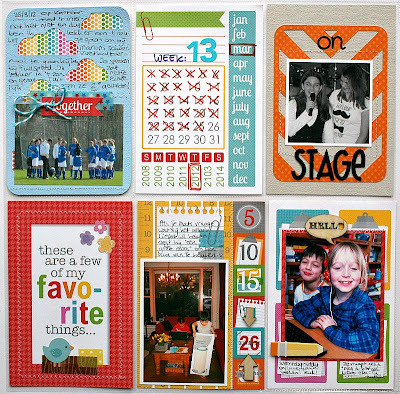 I LOVE your 4x6 booklets of paper that you sell now - I buy one every time you come out with a new line because they are perfect to add to my PL albums! 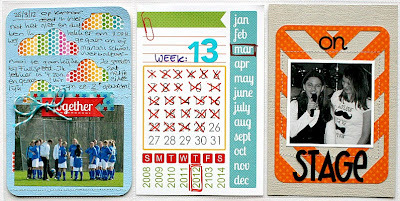 As a matter of fact I just used one of your 4x6 cards tonight when I was working on my 4th of July pages - your summer/4th of July themed 4x6 cards are adorable & added the perfect look to my pages. Thanks for always making GREAT products & for making things that support Project Life scrapbooking! My request now is that you come out with 3x4 smaller packs that match the 4x6 so I can use them for the journaling spots on the traditional PL page protectors - that would be amazing! Steph, I adore your PL!! Love the stitching and those super cute photos of Brady!! and your handwriting looks soooo good! One Last Kid Craft that won't Leave you Hanging! Kids Crafts continue....Kid Tested, Kid Approved!